If you have owned a home, you will probably admit that the one space that is the most neglected is your garage. Often times the garage becomes the “dump-the-junk” space where everything we don’t use inside the home ends up. Aside from the cars, garages typically store sports equipment, bicycles, motorcycles, and some even have various types of boats. Throw in tools, a workbench, yard equipment, and all those items that you just cleaned out to take to Good Will -- books, children’s toys, old dishes, furniture and clothing –and you are lucky to find anything. 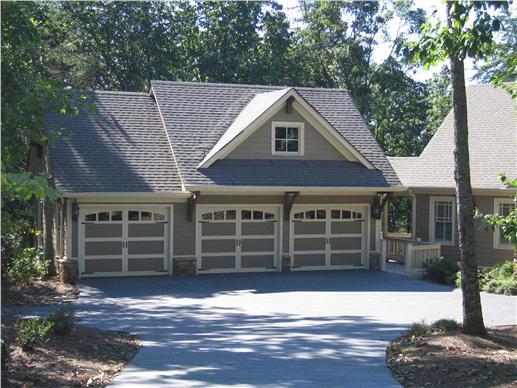 What if you planned for the ideal garage plan when you build your new home? Starting with your new house plan, it is not too difficult to customize your garage space early on, discussing some upgrades with your builder. 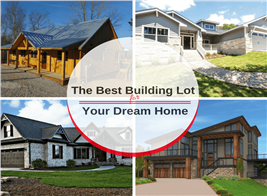 There are so many different garage plans: carports, garage loft plans, one car garages, three car spaces, RV garage plans and even a garage with an attached carport. Some people even plan ahead to create a garage space that could become a studio apartment down the road for an elderly parent. You could even build a stand-alone garage that features an upstairs apartment that is ideal for everyone from your in-laws to a college student that are home for summer vacation. Some people even accrue extra income by renting out the space. 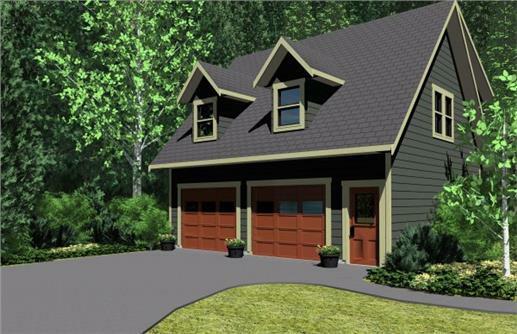 A garage apartment like this garage plan #149-1838 with 615 sq. 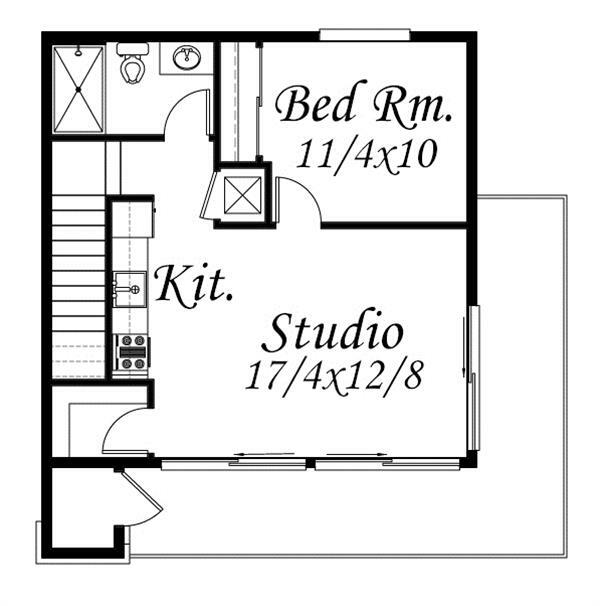 foot of living space, including a bedroom and bath, can serve multiple purposes. The upper floor, with a 9-foot ceiling, could also be used as a studio or home office. The bottom floor features the standard two car garage. Many people never really think through the garage space when they build a new home. The average garage size in the United States is a 400 to 480 sq. ft., two-car garage, with storage cabinets above the car port area. 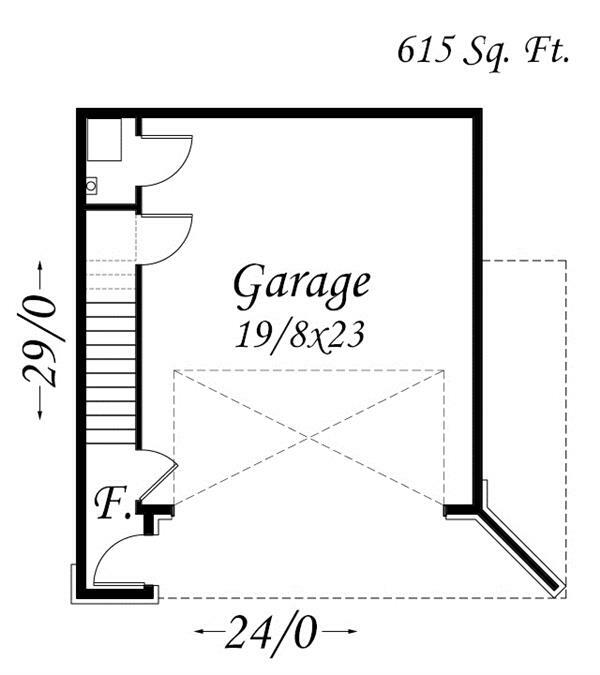 Standard dimensions include a garage with a minimum of 20 ft. by 24 ft. for two cars at apx. 480 square ft. but his size does not leave much room for storage or a workbench, in which case you should plan on a space that is at least thirty feet wide or more. For instance, if you are in need of a garage workshop you want it to be versatile enough to accommodate continuously changing needs and interests of your family. Choose a flexibility plan. Today’s woodworking shop for your teenage son could morph into next year’s hobby nook for his sister. 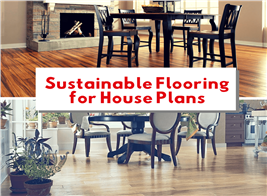 The key is to make sure the initial plan can be easily modified without any major renovations. Here are a few tips from The Plan Collection to help get you started. 1) The first step is to think through your current and future lifestyle needs. Families with children who are active and into various sports will require a more efficient garage space than an empty nester couple. Look at your lifestyle now and think about what it could be in five to ten years. 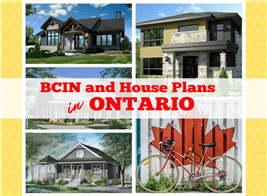 2) Make sure your garage plan is architecturally complimentary to the overall house plan. 3) Think resale value. What will bring the best resale value down the road when it comes time to sell your home? 4) Analyze and visualize the space and how you want it to function. What is your priority for your garage? To park your car (a big investments)? To use as a workspace? To store seasonal items and sporting equipment? Or maybe all of the above? You can have it all if you prioritize how you want to use the space. 5) Plan head to keep the garage space organized. Keep like things in the same area. As you pull things out of the garage, keep the sporting equipment together in one spot, and the same applies for the lawn gear, tools, decorations, etc. Remember the same organization process applies when you put things back into their established areas. 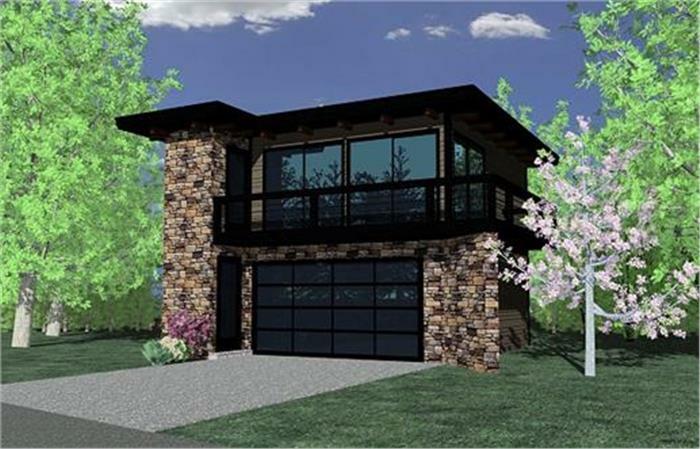 Visit this page for variety of garage plans from The Plan Collection.